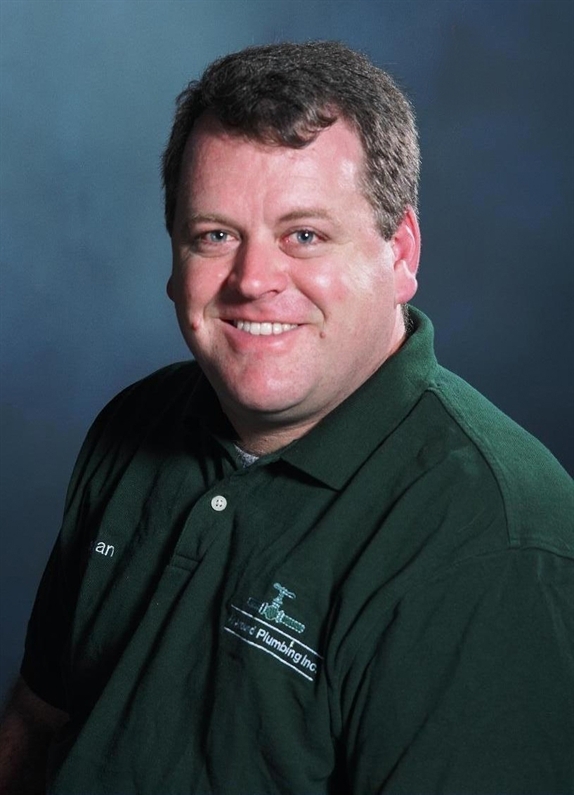 I joined the Frederick County Building Industry Association in 2006 with the hopes of gaining more business. I was disappointed that my phone didn’t start ringing shortly thereafter. After speaking with several members, I then volunteered to serve on the membership committee and attend more functions. I was able to create some new contacts and through my continued involvement, including serving on the board of directors, to solidify them through the years. I now do business with multiple members. It has actually paid me to be a member during this time as well. 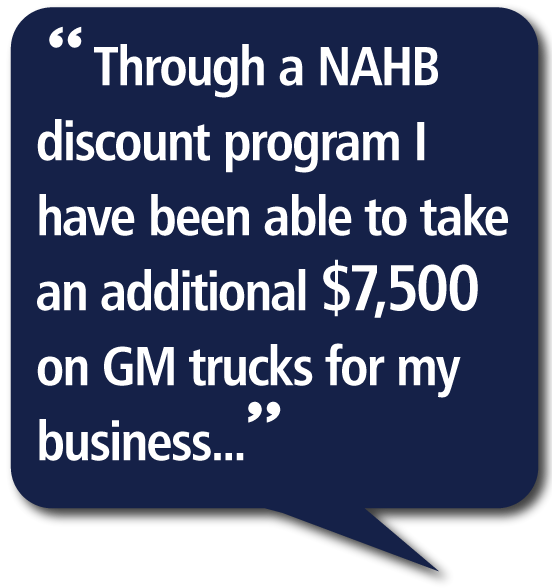 Through a NAHB discount program I have been able to take an additional $ 7,500.00 on GM trucks for my business after I had negotiated my best deal. Membership Investment: $650 - $700 (depending on Membership Level) + Home Show Booth: $625 - $775 = SAVINGS OF APPROX. $300! THAT NEARLY PAYS FOR HALF OF YOUR MEMBERSHIP! Join or Renew Your Membership today and Be a part of an organization that advocates for your industry!